Are you tired of spending countless hours cleaning your home, only to find that more and more chores are lining up? Do you wish you could spend your time doing what you love and have someone else clean your residential or commercial property? 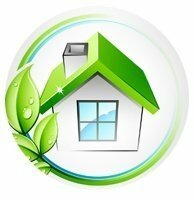 Spruce up your property with the help of fully trained, trusted and experienced professional cleaners London. We are a professional cleaning company with a long history of over 15 years in the business. 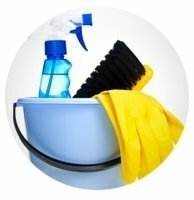 We are all well-known for our top quality cleaning services provided in all Central and Greater London areas. Our mission is to provide a service so good you will wonder why you haven’t hired us sooner. This is all possible thanks to the superb training of our staff and our attention to detail. Throughout the years we have developed a significant portfolio of cleaning services. Each of them is carried out to the highest standard and will meet all of your requirements and needs. For a hassle-free way to keep on top of all your cleaning needs look no further than Fast Professional Cleaners! 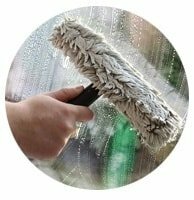 All our Fast Professional Cleaners are fully background checked & trained by our supervisors on how to use our innovative technology and cleaning methods, and how to follow health & safety procedures. All our cleaning staff and office personnel undergo a thorough vetting process to ensure that they are eligible to work in the UK. Our cleaners are experienced, friendly and focused on the job. You can expect them to finish all tasks perfectly in a timely manner. 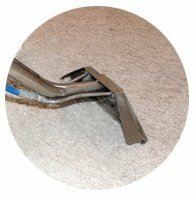 We guarantee all our work is completed to a very high standard or we’ll send the cleaner back to the property to finish the job at no extra cost. If you have any questions about our services and professional cleaners, don’t hesitate to contact 020 3819 5736. Our representatives are ready and waiting to assist you any way possible. Don’t forget to ask for a free quote – we can provide an accurate estimate to all of our present and prospective clients! I have just had a baby and was struggling to cope with everything and feeling very down. From the moment I rang the agency I have hadtthe most outstanding service. The person on the phone was helpful and supportive and organised everything. The cleaner the agency sent has been outstanding and very professional. She does a fantastic job on the house and I cannot recommend this company\'s service enough. They have taken away a lot of the stress of having a new baby and allowed me to enjoy me being a mum. I highly recommend this company, whenever I speak to someone in the office they are always kind and considerate. They sort out any problems quickly and professionally. I am very pleased with the service I receive. I am very pleased with the cleaner that Fast Professional Cleaners has sent me. She is reliable and always on time, or will inform me well in advance if she cannot come. FP Cleaners always follows up by text and offers to provide a substitute. Fast Professional Cleaners is reliable and professional with reasonable prices. 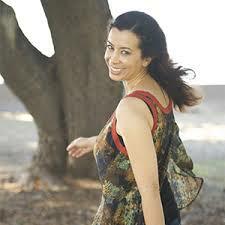 ''On a related note, I am very very happy indeed with your services. I decided to start using you, after reading the positive customer comments on your website. I must admit that I was a bit sceptical because I thought they were probably just a small selection of the most positive comments customers made. I can now see that they were not the exception but the rule!